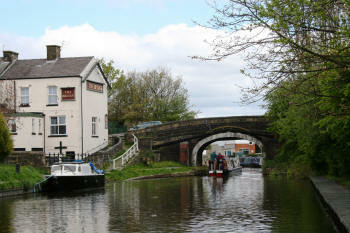 Sail along the summit, plunge into Foulridge Tunnel, and then drop down Barrowford Locks onto the level you will stay with for 20 miles. 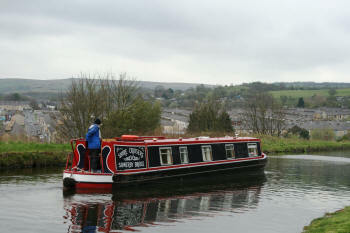 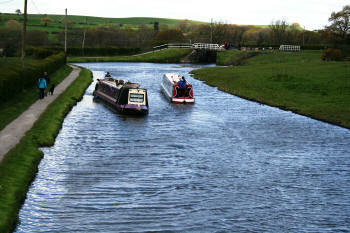 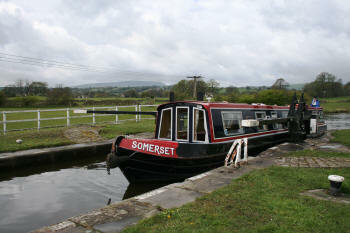 Sail above Burnley�s rooftops on its embankment, one of the Seven Wonders of the waterways. 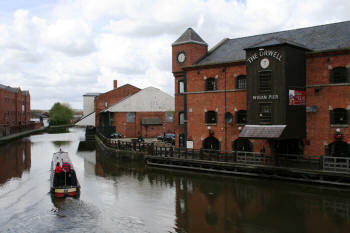 Stop to visit the Weavers� Triangle, full of textile history. 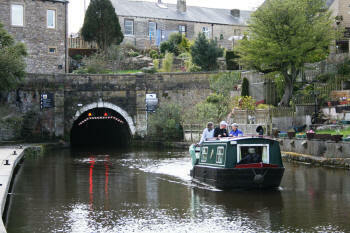 Regain more open scenery, and carry on through Church and Rishton. 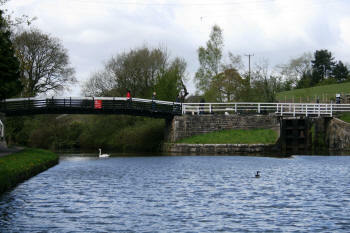 Turn after Bridge 106A. 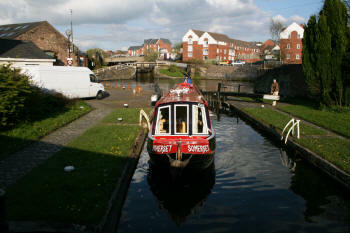 This trip has fairly long urban stretches as well as views of the (Lancashire) Calder valley and Pendle Hill, but is full of industrial history and other interest.